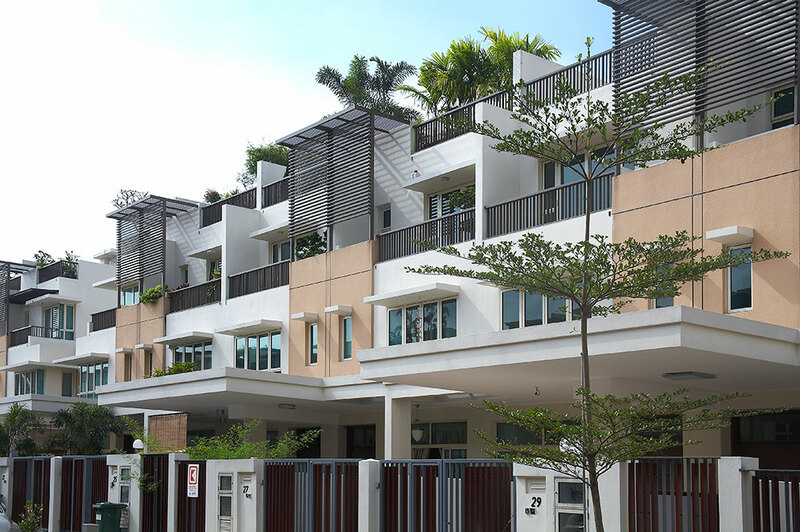 For over half a century, Bukit Sembawang Group has built many of Singapore’s renowned and established residential developments comprising landed homes, private condominiums and apartments. 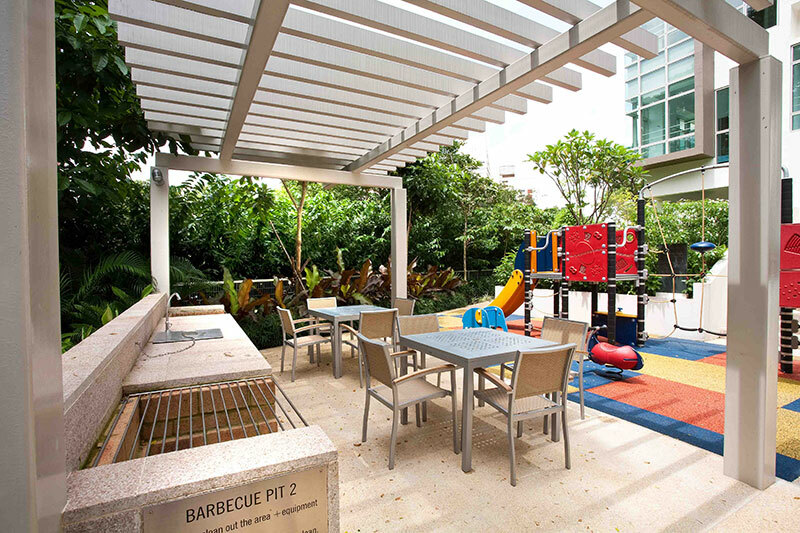 We value every customer, every family and we shall remain dedicated to creating quality homes that property owners will love, cherish and appreciate – for generation after generation. 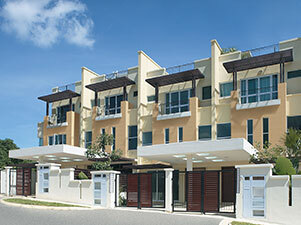 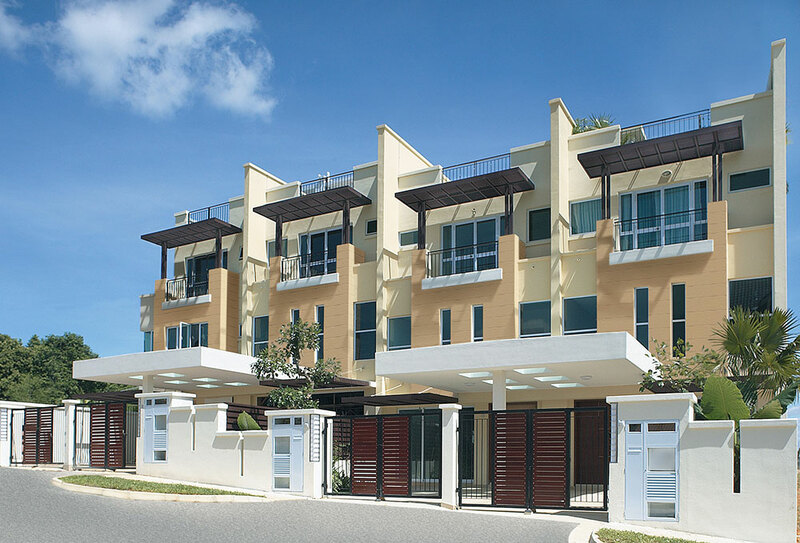 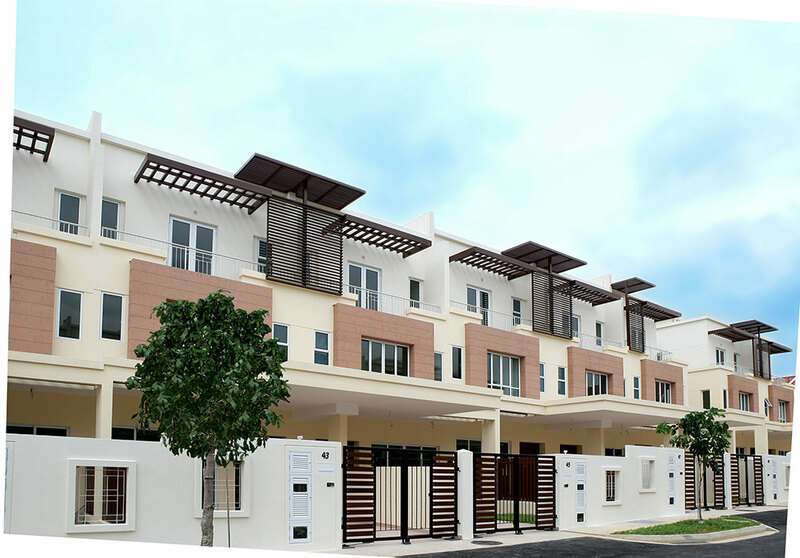 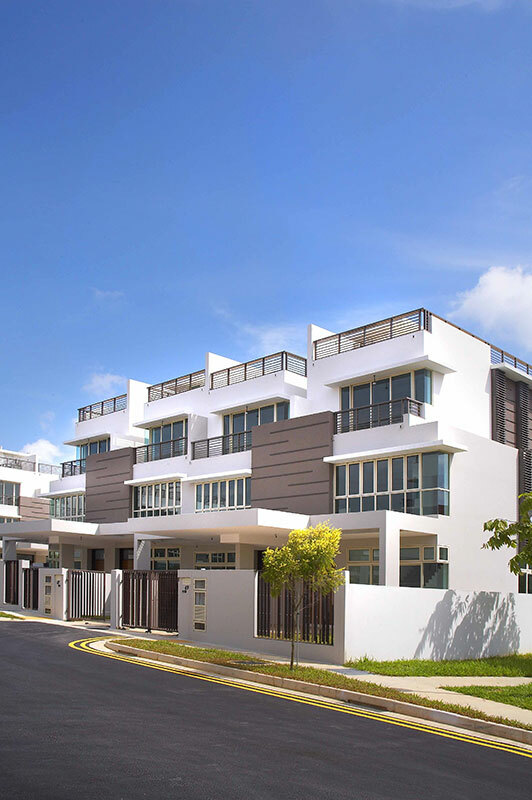 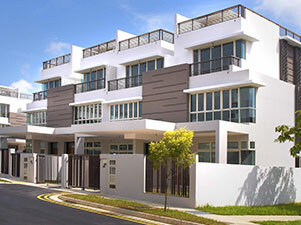 Having a strong presence in the Seletar Hills estates, we have completed Luxus Hills Phase 1 – 7. 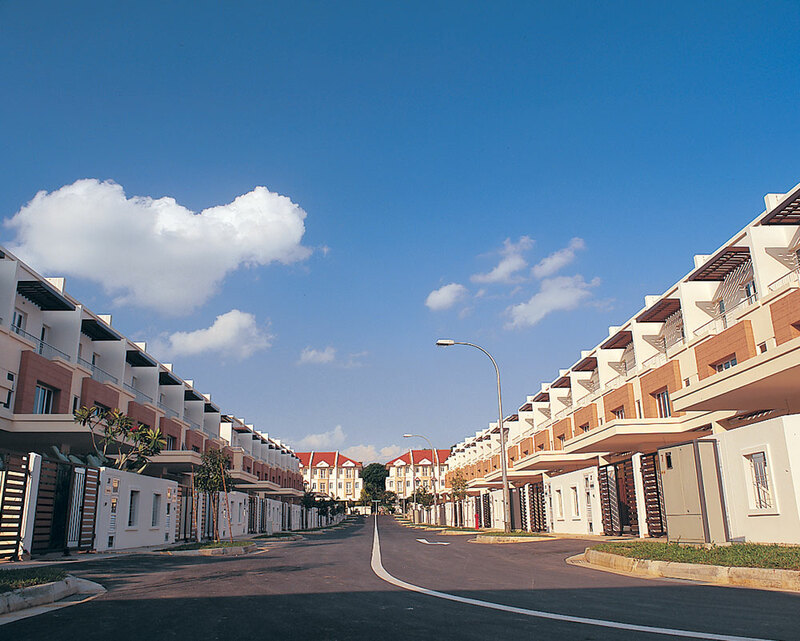 Phase 6 and 7 was our latest phase which consisted of 68 semi-detached and terrace houses that sit on a 999-years leasehold land. 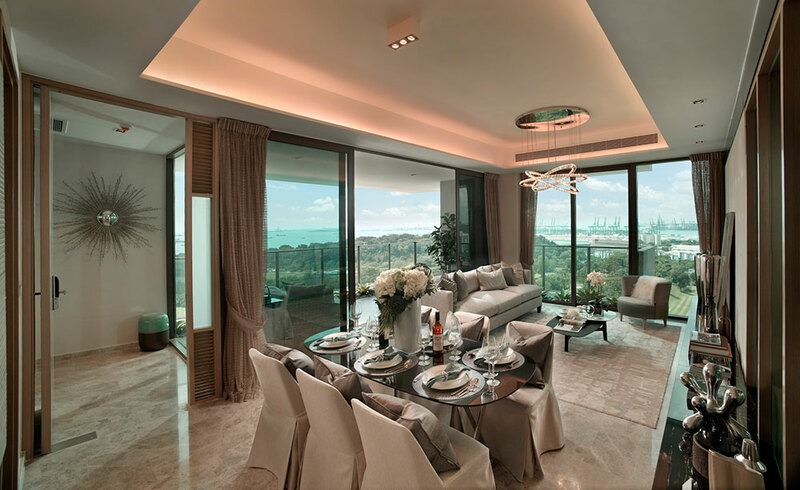 The beauty of Mimosa Terrace lies in its spacious indoors, vast ceilings and wide windows that let in copious amounts of natural light. 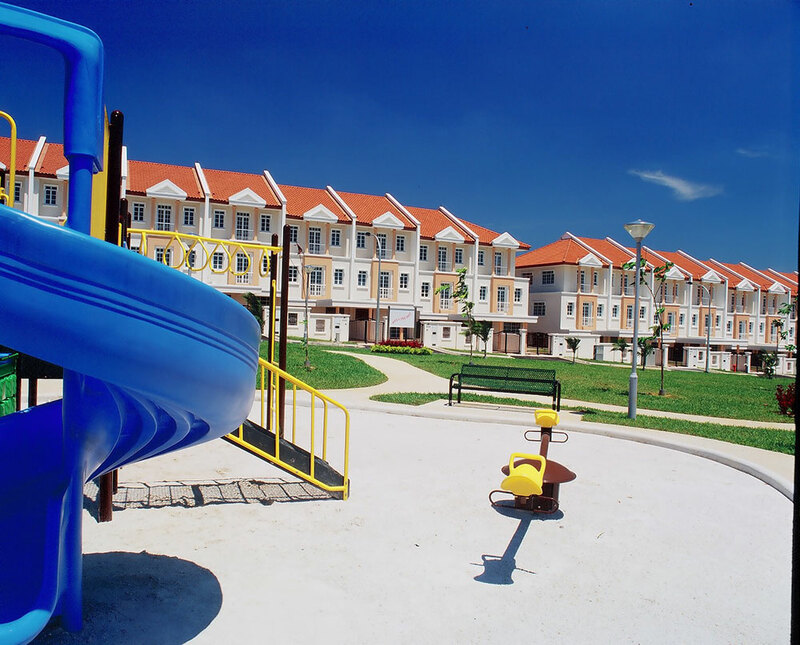 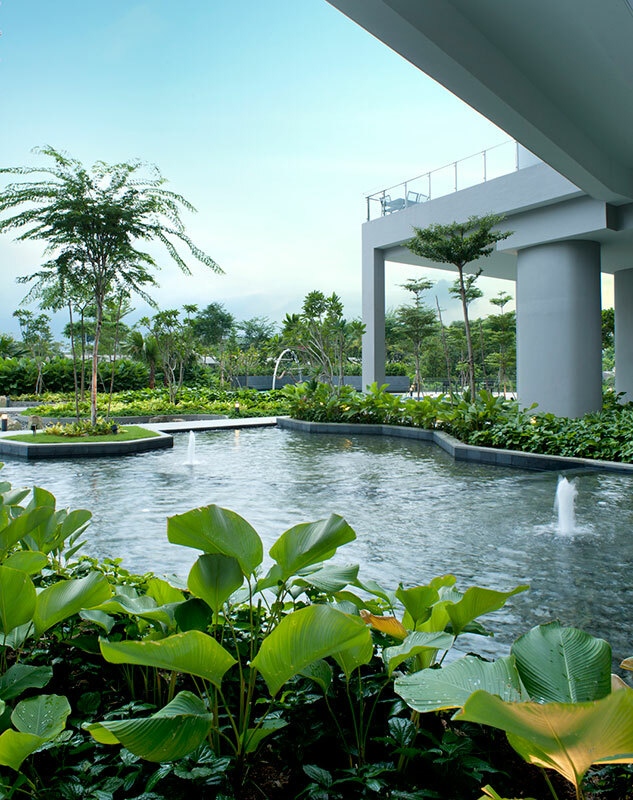 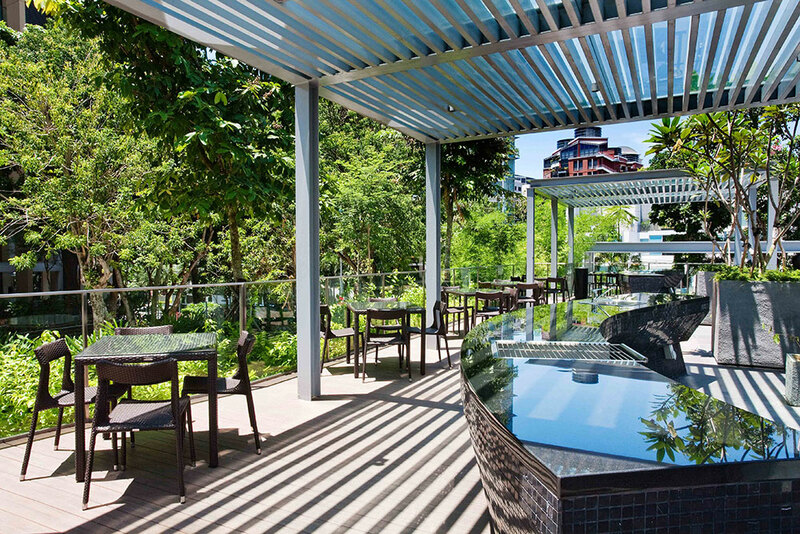 Straits Garden is situated next to the vast green of Sembawang Park, and is conveniently close to shops, country clubs and public transport facilities. 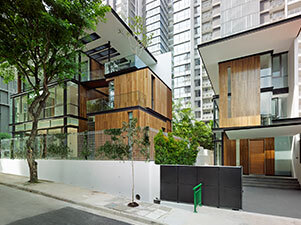 Designed with a tropical inspired theme, these 2 exclusive semi-detached houses are located in prime Orchard district off Paterson Road. 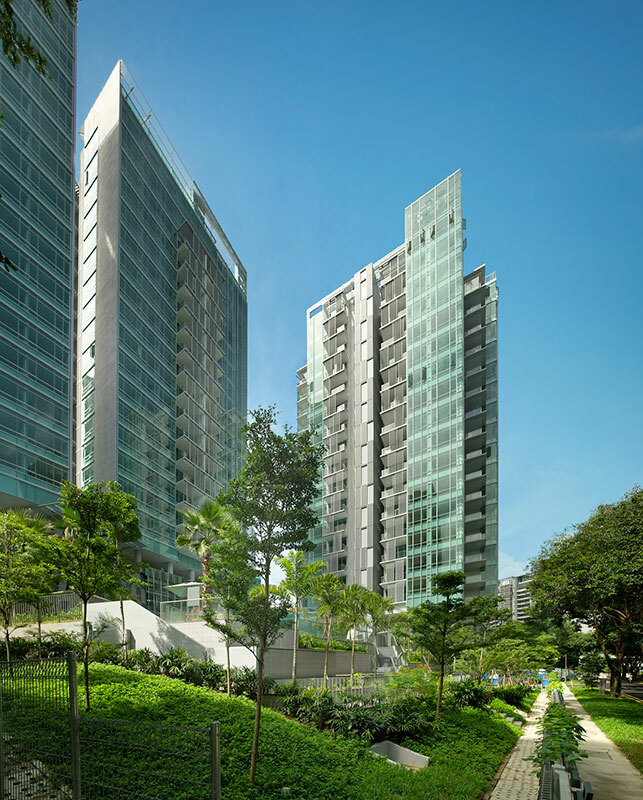 Minutes to VivoCity, Mount Faber, Labrador nature & Coastal Walk and Central Business District (CBD). 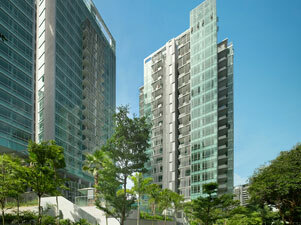 Skyline Residences is 3-minutes walk to Telok Blangah MRT station. 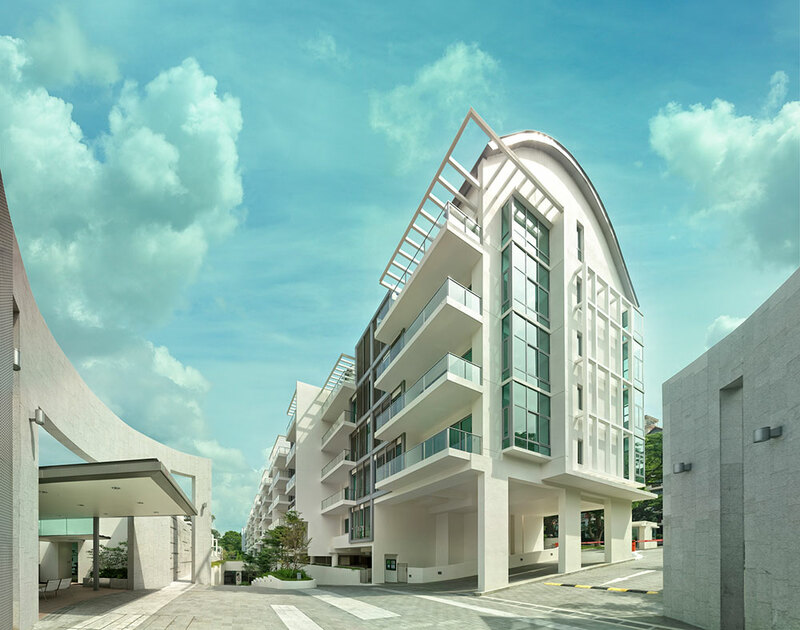 Paterson Suites is a freehold development at Paterson Road and is conveniently located just within 5 Minutes walk from Orchard Station. 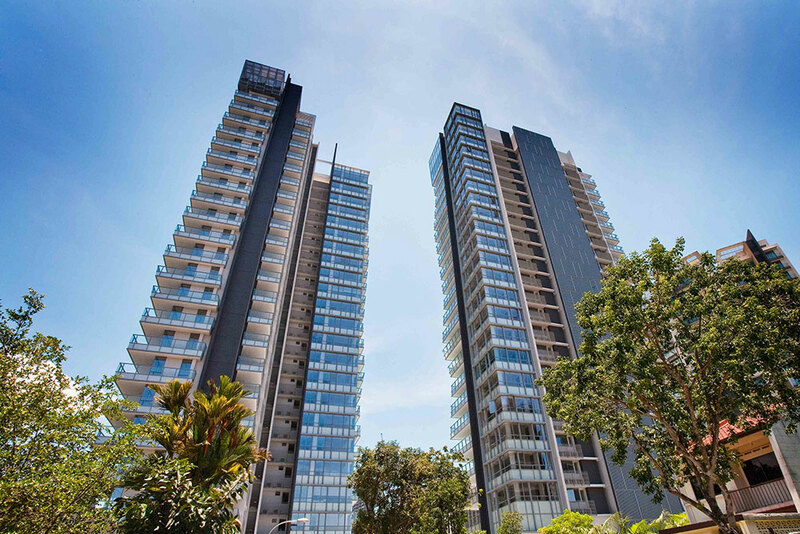 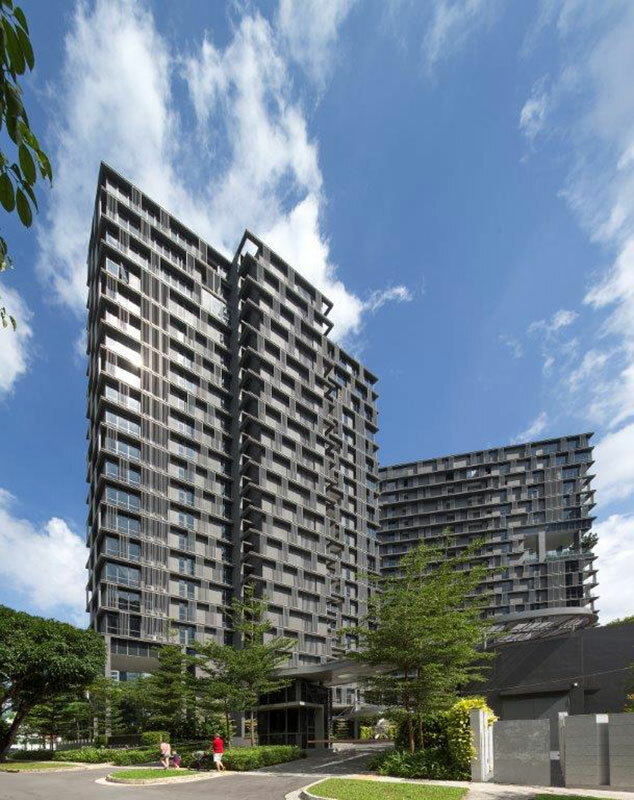 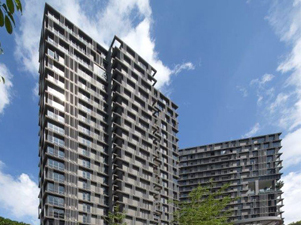 An address of privilege, this freehold development along Cairnhill Rise comprising 158 units spread over two blocks towering 19 and 20 storeys. 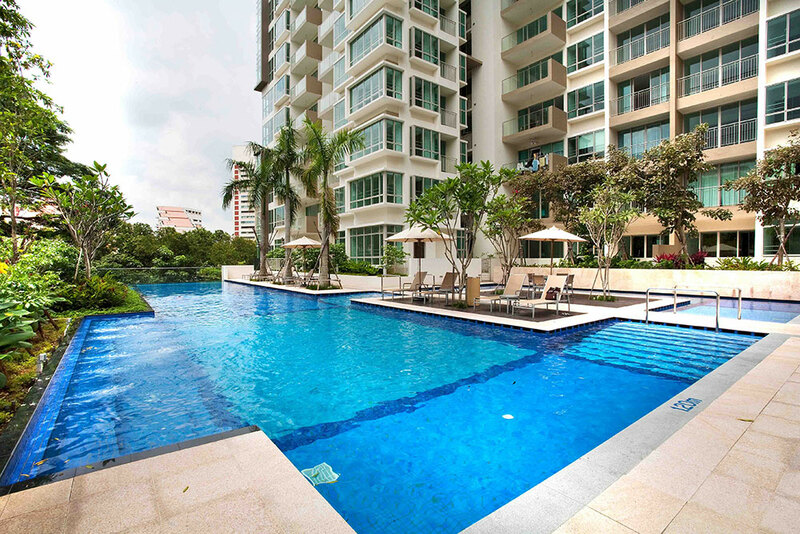 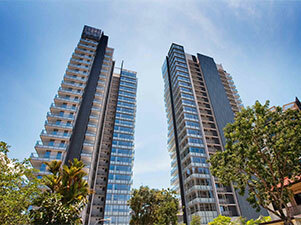 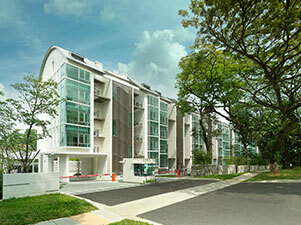 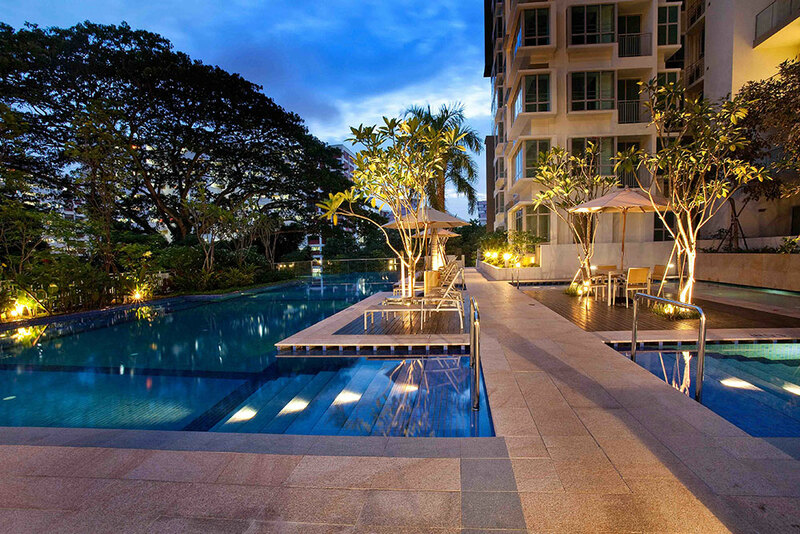 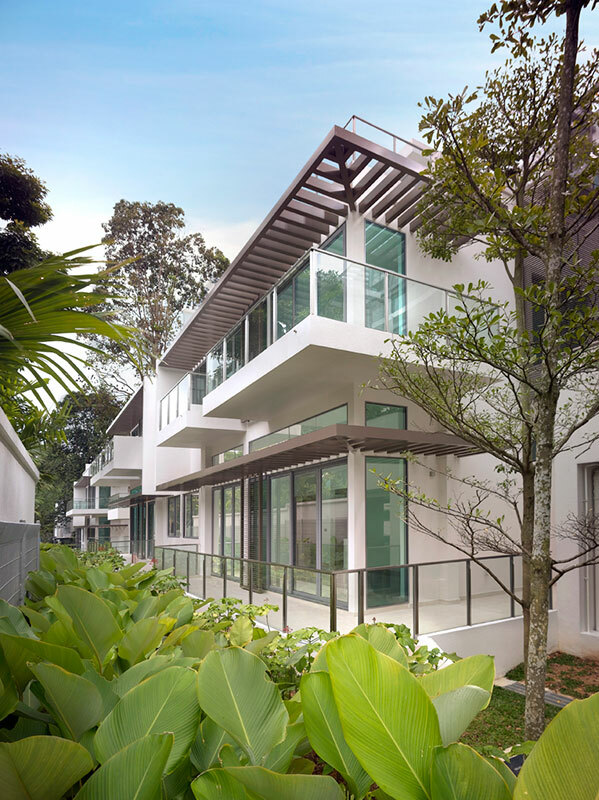 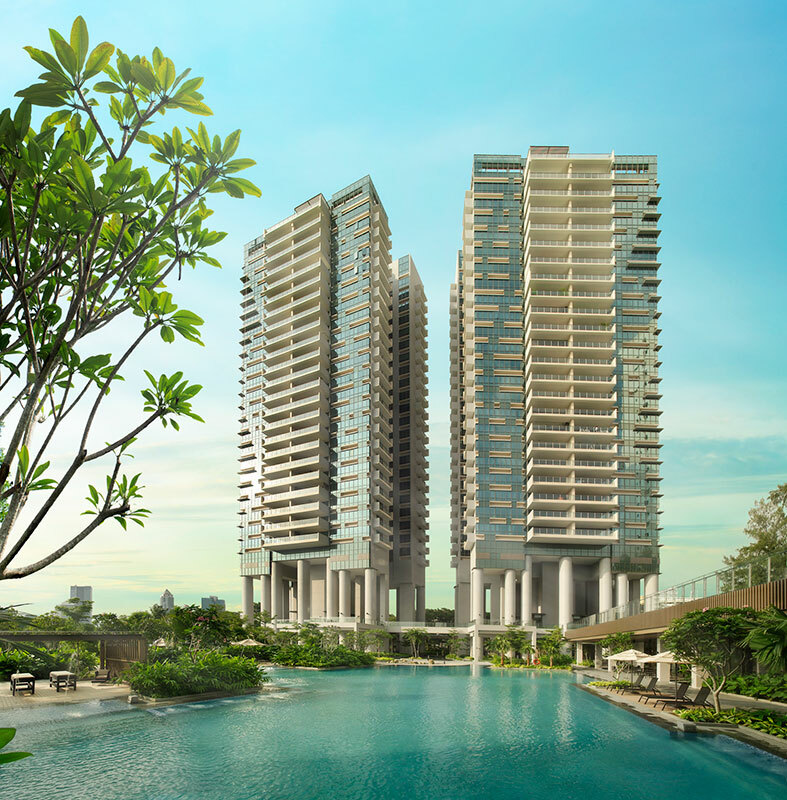 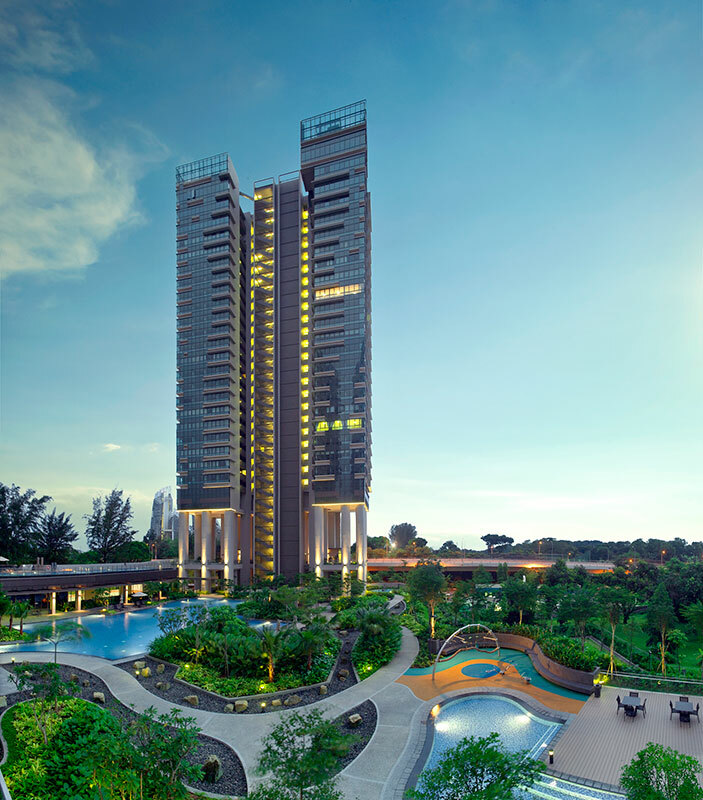 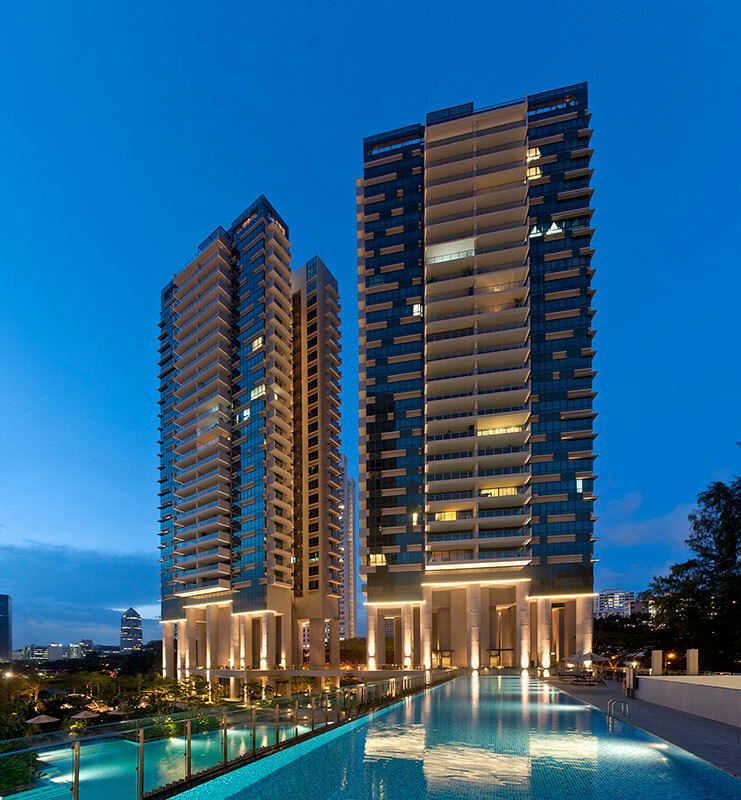 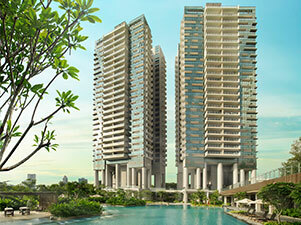 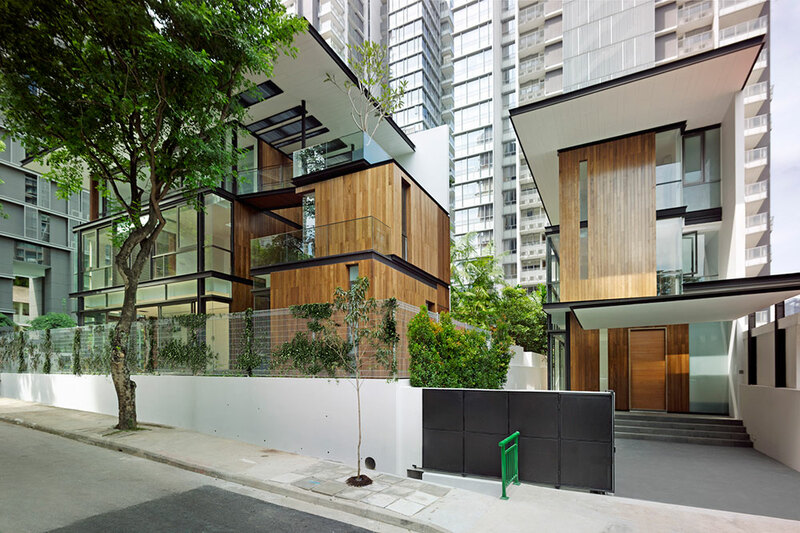 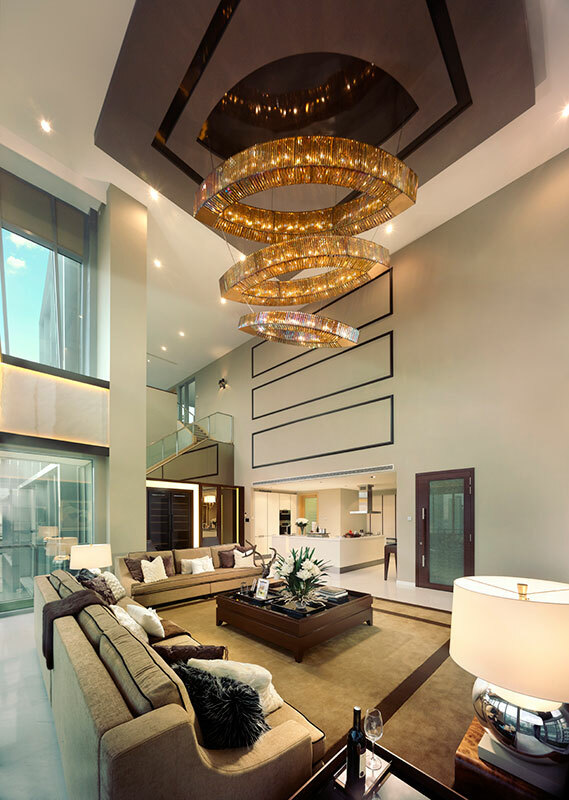 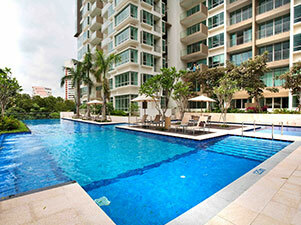 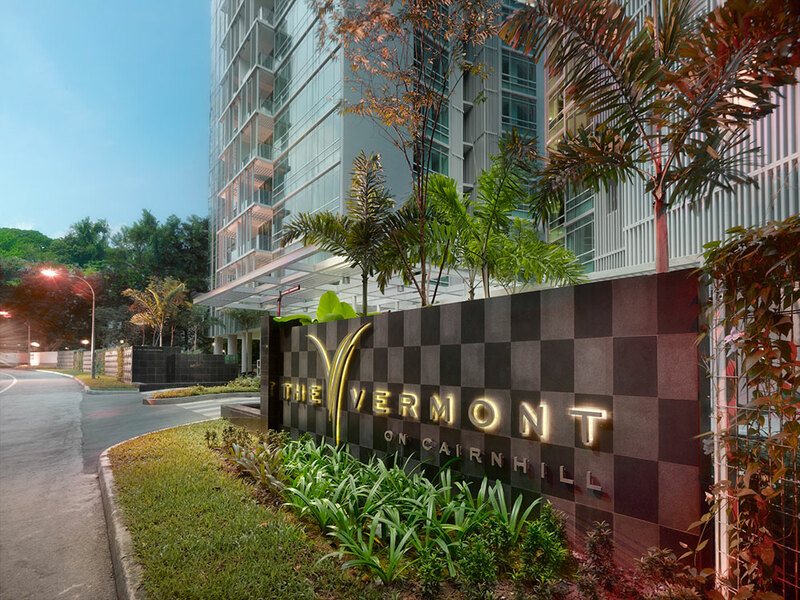 Located in a prime location along Holland Road, Verdure exemplifies luxurious living. 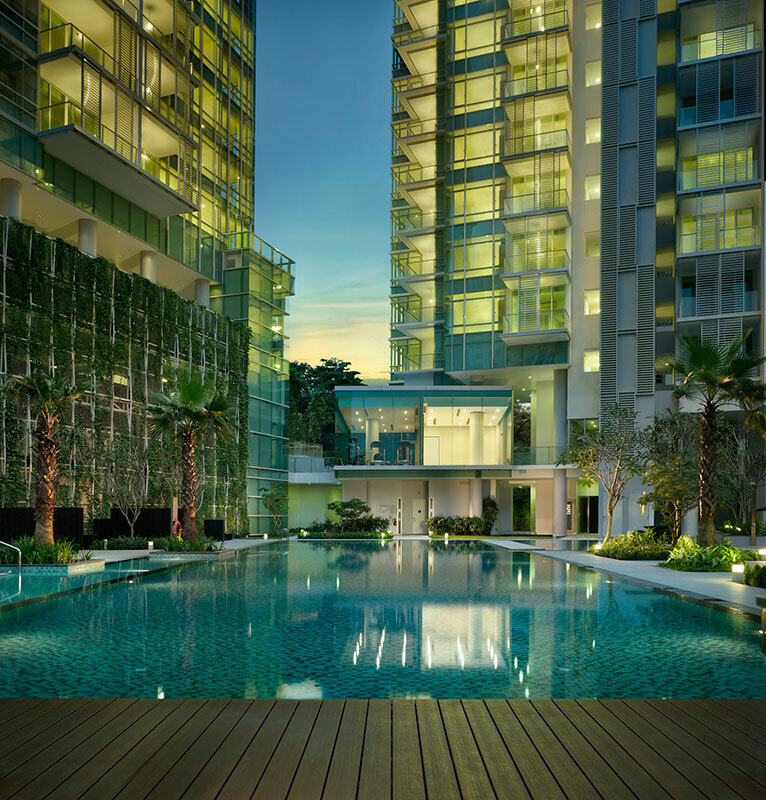 Known for its outstanding architecture, Parc Mondrian is the perfect balance of contemporary apartment living and lush greenery. 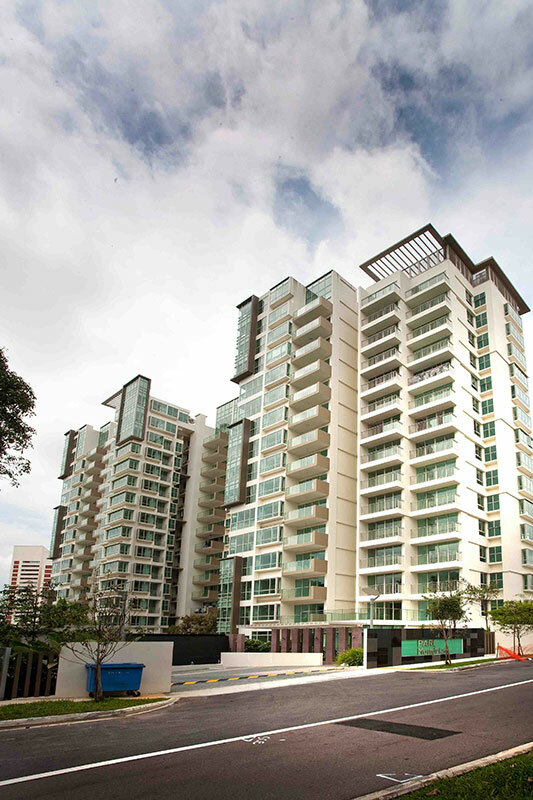 A prime, freehold development along Paterson Road comprising of 85 units spread over two blocks towering 19 storeys. 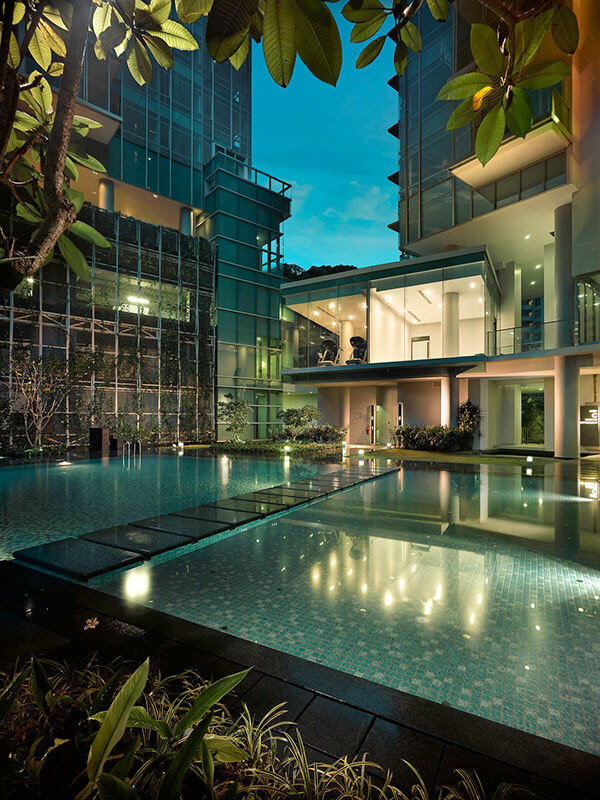 A luxurious home, an exclusive address, and the glamour of a prestigious lifestyle are yours to own. 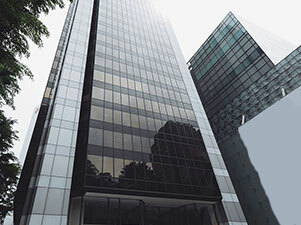 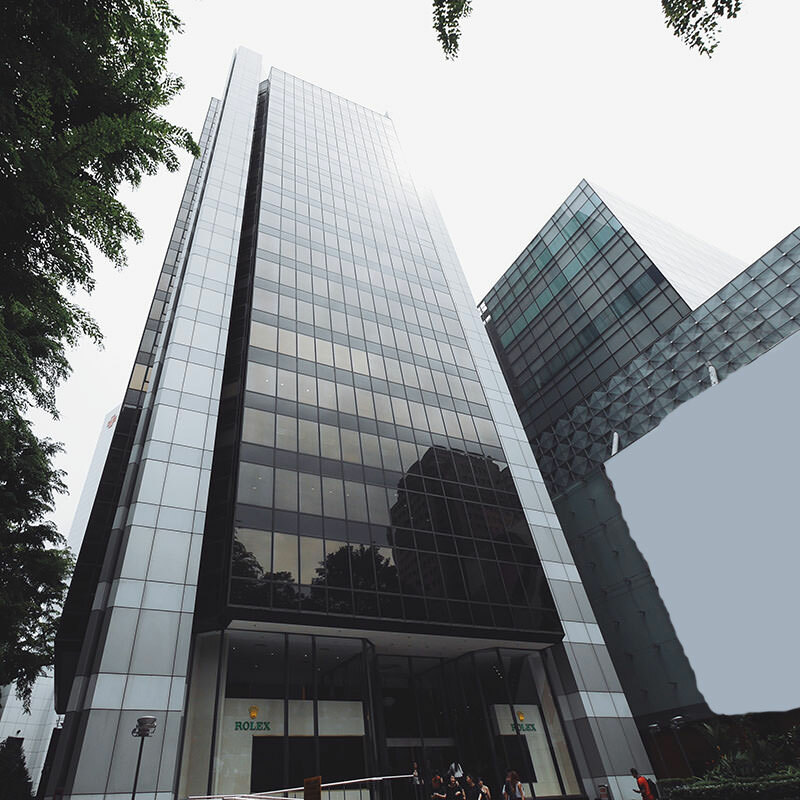 As part of its diversified portfolio, the Group holds ownership of the 7th storey in Tong Building, a prime office space in Orchard Road.